If you were inspired and energised after watching the recently released Joanna Lumley’s India on ITV, you’re not alone. 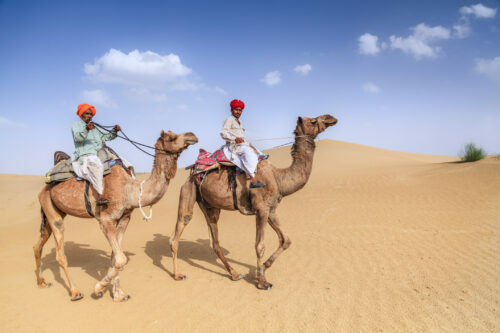 During the three-episode series, Lumley treks over 5,000 miles across the Subcontinent, all while encountering famous landmarks, viewing incredible wildlife, and exploring India’s teeming blend of cultures. It’s a marvellous and freewheeling foray into a complex but utterly beguiling place. Guided by her own history—she was born in Srinagar in Jammu and Kashmir state, and her family has origins in India going back generations—Lumley turns a curious eye to her surroundings. Her enthusiasm is infectious, and it’s difficult not to share in her wanderlust. The first episode of Joanna Lumley’s India takes her from the southern tip of the country all the way to the northern climes of the Himalayas. 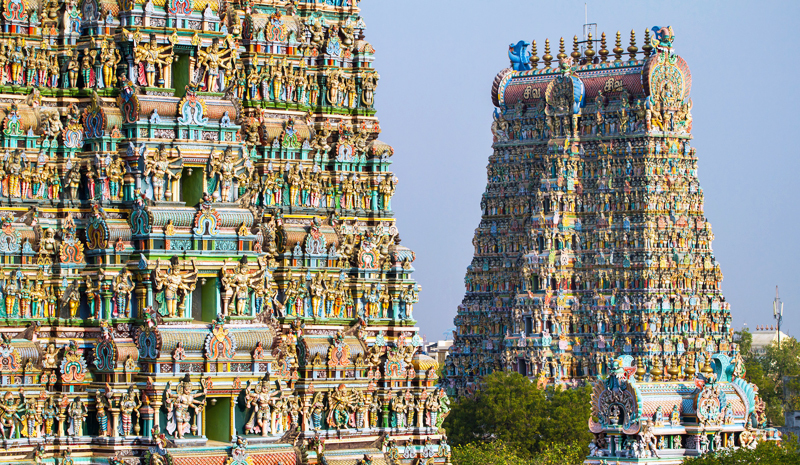 Beginning with a religious ceremony at the rainbow-hued Meenakshi Amman Temple in Madurai, Tamil Nadu, Lumley travels on a motorbike up through the Western Ghats, where she encounters verdant tea plantations and has a lucky encounter with wild elephants. From there, the journey continues to the jewellery markets and film studio complexes of Hyderabad before transitioning to the clamour and culture of Kolkata. 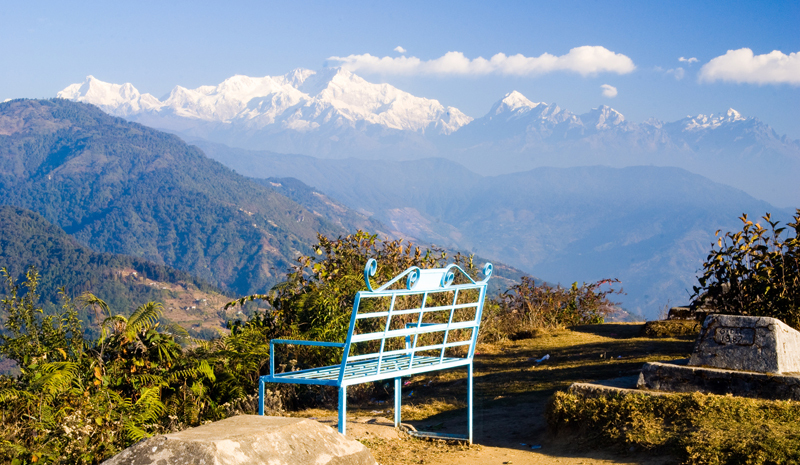 At the end of the first episode, Lumley concludes her journey in the mountainous state of Sikkim, where the glorious Kanchenjunga—the world’s third tallest mountain—dominates the horizon. And that’s just the beginnings of her trans-Indian adventures. The second episode begins with Lumley poised in front of an Indian icon: the Gateway of India in Mumbai. 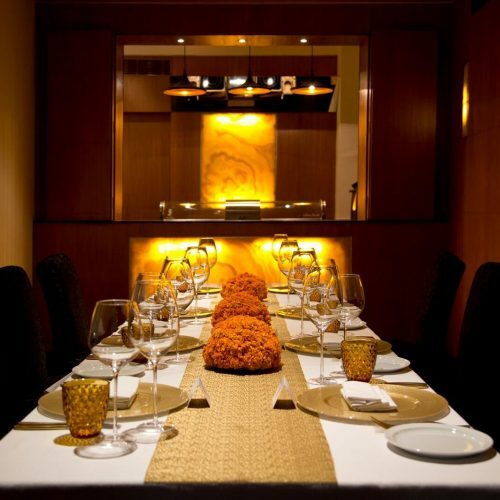 Here, she experiences India at its most cosmopolitan and diverse. 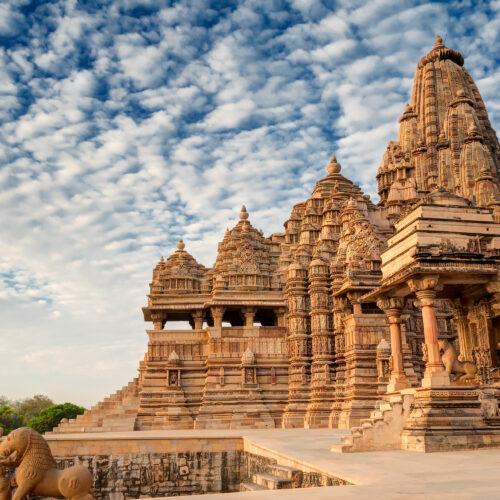 After a stop at the Ajanta and Ellora Caves, her next destination is Ahmedabad in Gujarat—just named India’s first world heritage city by UNESCO—where she explores complicated issues of religious and caste identity. 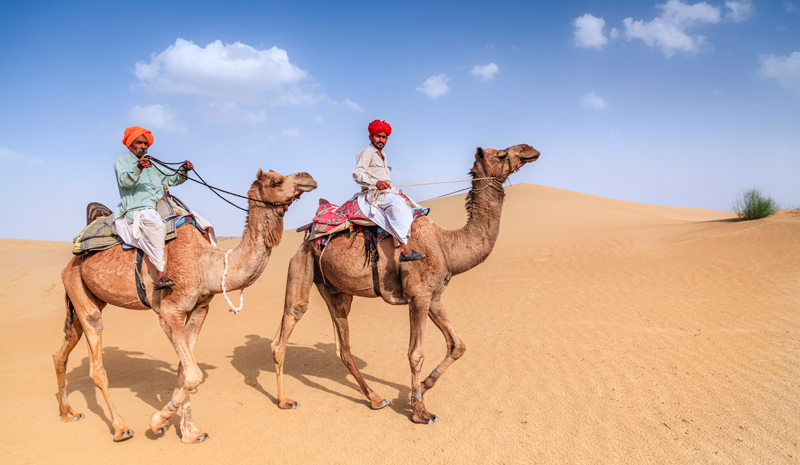 From there, it’s onwards to regal Rajasthan: among India’s most-visited regions, and home to a huge array of world-famous landmarks. In visiting nomadic camel farmers and then spending the night at the opulent Udai Bilas Palace, she sees different sides of this vibrant state. In the third and final episode, Lumley’s adventures continue in Ranthambore National Park, where she encounters a majestic tiger and other exotic wildlife. 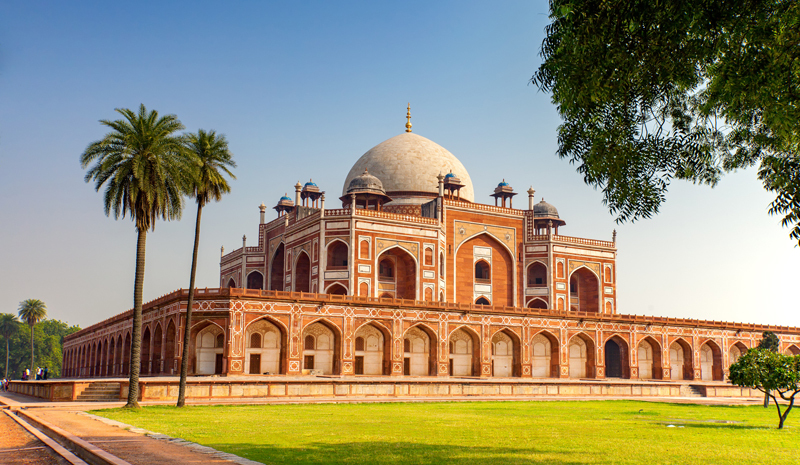 After a stint exploring the sprawling Delhi, including the stunning Humayun’s Tomb (where Lumley’s parents were engaged), she jets to Himalayan Dharamsala for an inspiring audience with the Dalai Lama. Finally, the adventure concludes in Srinagar, where Lumley was born and where her family was based for a time. 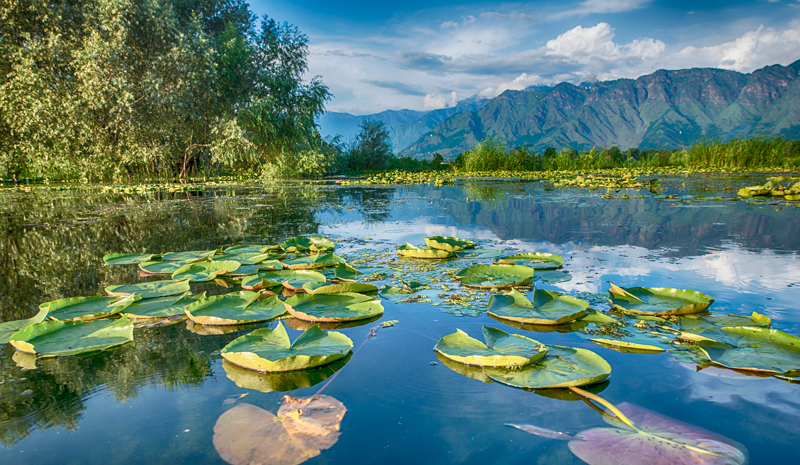 An inspiring stay on a houseboat in Dal Lake is just one of many beautiful moments in the series. If Joanna Lumley’s India has inspired you to start contemplating a Subcontinent tour of your own, then Greaves can assist. 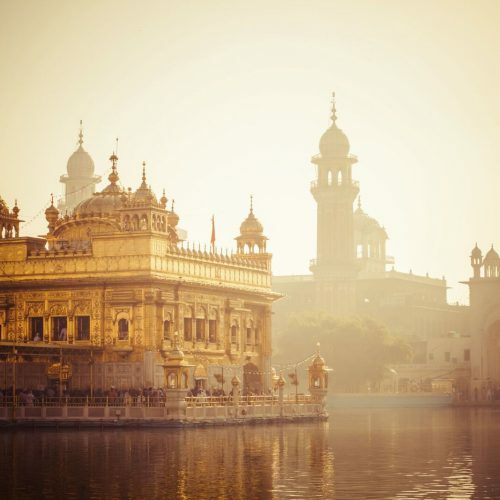 We’ll help you plan a bespoke itinerary across India—follow in Joanna Lumley’s footsteps, venture from busy cities to remote mountain towns, and otherwise discover all that this magical country has to offer. Fill out an enquiry form or call us at +44 (0)20 7487 9111, and we can begin the process of planning your once-in-a-lifetime getaway.